The public is advised that the Immigration and Passport Department will be closed for business for 2 hours on Tuesday, 17 July 2018, from 10 am. 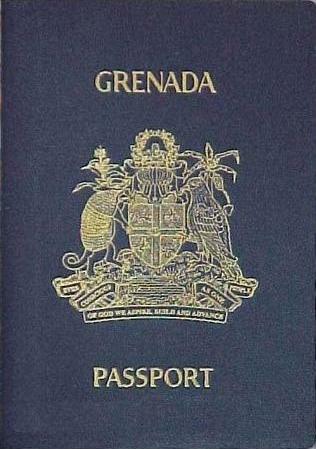 The closure is to facilitate activities relating to the launch of the ePassport and ePassport Issuing and Control System. Regular business hours will resume at 12 pm. The department apologises for any inconvenience caused.